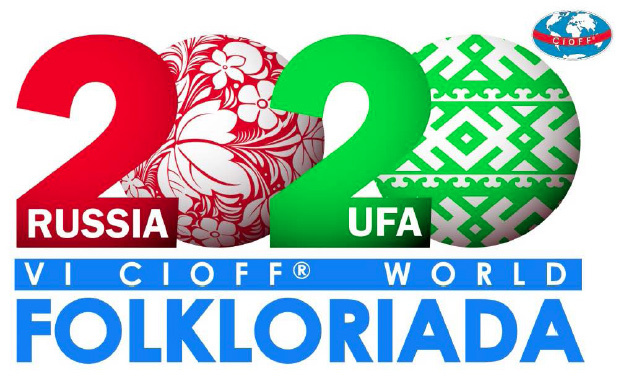 VI CIOFF® World Folkloriada 2020 will be held in the Republic of Bashkortostan, Russia. 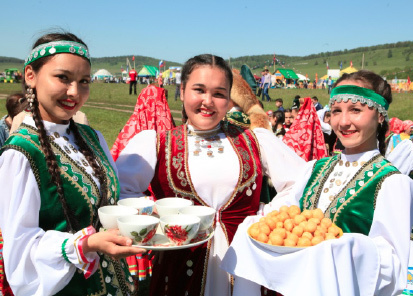 Bashkortostan is one of the leading regions with a great experience in conducting different kinds of international events – festivals, forums, conferences, etc. 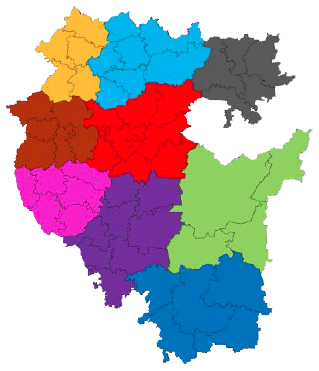 The Festival will cover the whole territory of the Republic. 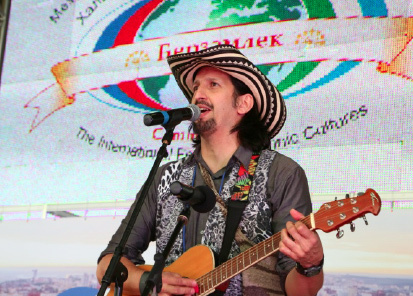 The program of Folkloriada 2020 will consist of number of colorful activities: concerts, parades, forums, playing traditional folk games, workshops, making and trying different tasty cuisines, exhibitions of handicrafts, excursions and so on. 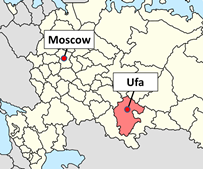 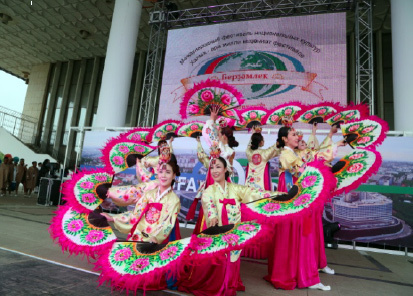 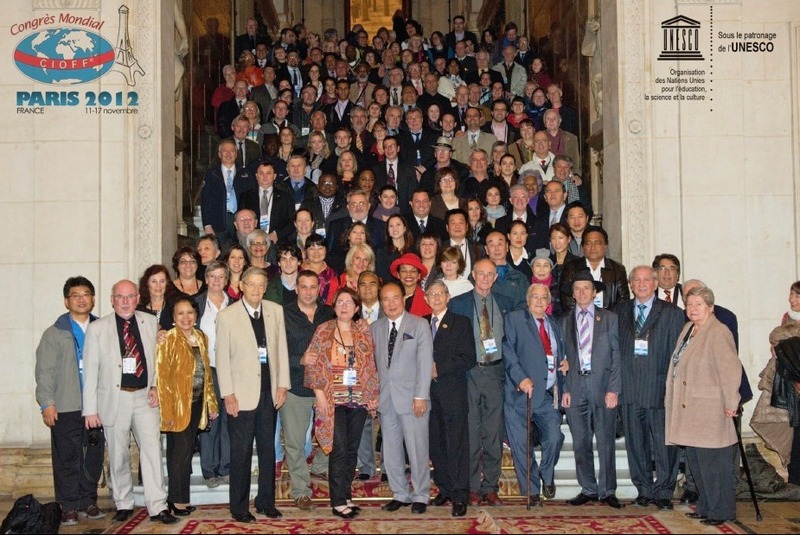 During the 48th CIOFF® World Congress and General Assembly which was held in Ufa there were meetings of EXCO members and officials of the Republic concerning the questions of accommodation, transportation, medical care, catering, security, the officials also discussed possible venues for the opening and closing ceremonies of Folkloriada.